Always improving to make a difference in the way we communicate. Pigeonboxes.com acknowledge all trademarks and copyrights as being those of their respective owners. Any perceived infringement should be brought to our attention by e-mailing Contact Us. 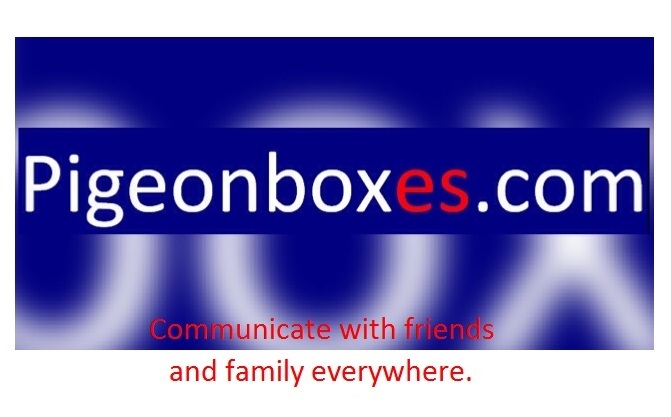 Pigeonboxes.com will remove any pictures or materials from this site upon request from the owner or an authorised person.